The sunny season is almost here, bringing with it some interesting interior design trends. And this year's summer styles are bursting with blends of new and old influences, together with inspiration from art, science and everyday life. The looks are in tune with the relaxed feel of the holiday months and easy to introduce to your home. 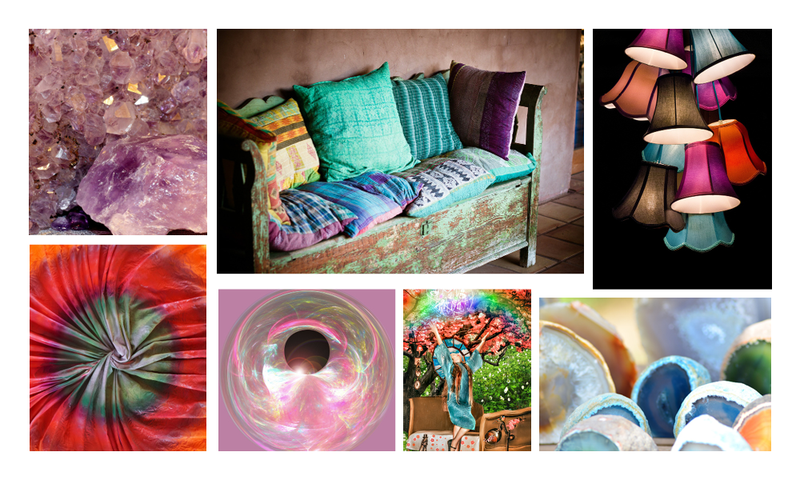 This style explores the beautiful collision of art and science with unusual colour waves, invigorating patterns and strong textures. It celebrates all that is eye-catching and evokes an enchanting sense of something different; almost magical and otherworldly. The trend is 'out-there' and can definitely make a big difference to the theme and feel of your space. Consider introducing colourful cushions, fabrics and paintings that are in keeping with this quirky look. Glass vases, brightly coloured rocks, tie-dye and unusual lighting also work well with such a playful theme. You can feature as many or as few of these vibrant items as you like - just aim to keep wall colours pared-back in clean white or muted pastels to let your decorative accessories sing. When it comes to flooring, choose a neutral or grey shade to bring a calming effect to the base of your whimsical space: check out White Planed and Grey Sawn. This calm and neutral trend has really developed over the past year and isn't going anywhere fast. The look has a fresh feel which is underpinned by natural materials such as cotton, wicker, wool and wood in soft colours like off-white, cream and beige. Strong texture differences really bring the style together, creating a balanced yet interesting finish. The overall look is peaceful, reflecting just how we like to feel at this time of the year. Update this trend for the summer with dashes of pale pink. 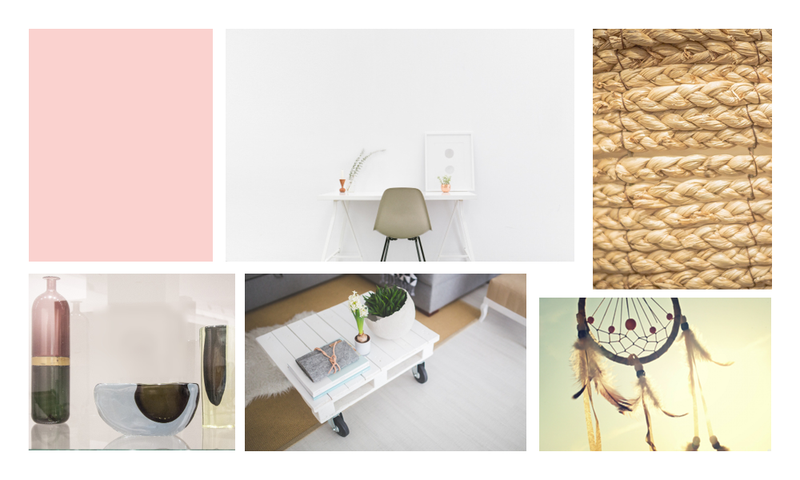 Pantone's Colour of the Year Rose Quartz is perfect for bringing a touch of warmth to the look which isn't overpowering and easily accompanies neutral shades. Paint a feature wall in the colour or introduce it in accessories around the room. To freshen up your flooring for the look, opt for stone tiles as these will bring another natural element into the mix: check out Limestone and Cotswold Stone. With a focus on small innovations which make our daily lives more practical, this theme lets us escape from all that’s urban and busy to a light and breezy retreat of bright colours. 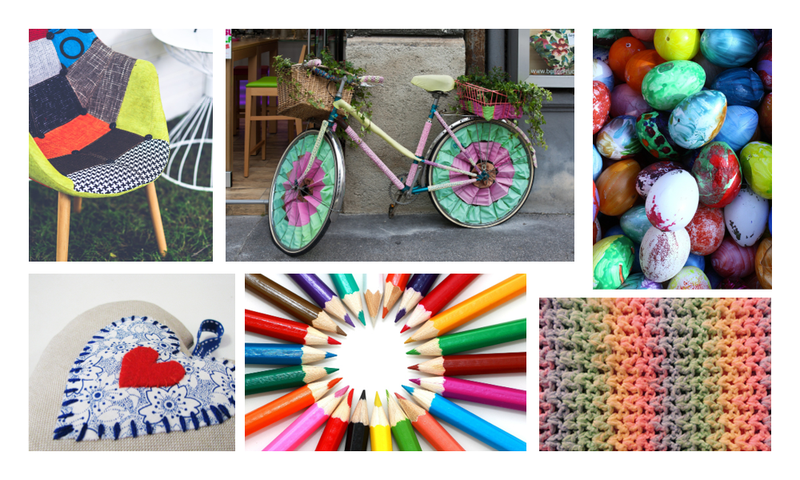 It looks through a child’s eyes for inspiration, bringing fun into the home with colour, patterns and animal motifs. It also celebrates our creativity by introducing handiworks such as knitting, weaving, rattan and even cardboard cut-outs for decoration. Think patchwork, patterns and a whole array of different textures to land this look. Remember, the focus is on the furniture and accessories so keep walls white and choose a natural shade of flooring for a homely feel - Natural Oak or White Washed Oak are great options. Whether it's colours, textures, patterns or cultural influences, these trends are all about fusing styles and designs to bring new possibilities to your interior. Have fun with them and make them your own for this summer!